Home / Weight Loss / Real Weight Loss Stories / How Weight Training & The Right Diet Helped Sara Kadlec Shed Those Kilos! How Weight Training & The Right Diet Helped Sara Kadlec Shed Those Kilos! Sara Kadlec is a mom of two who’s lost 60 pounds using collagen protein, and is on a mission to lose 100! Sara believes Further Food Collagen peptides has helped with her drastic transformation. She explains that supplementing with Further Food Collagen not only has helped her every step of the way on her weight loss journey, but it has also improved her overall health. 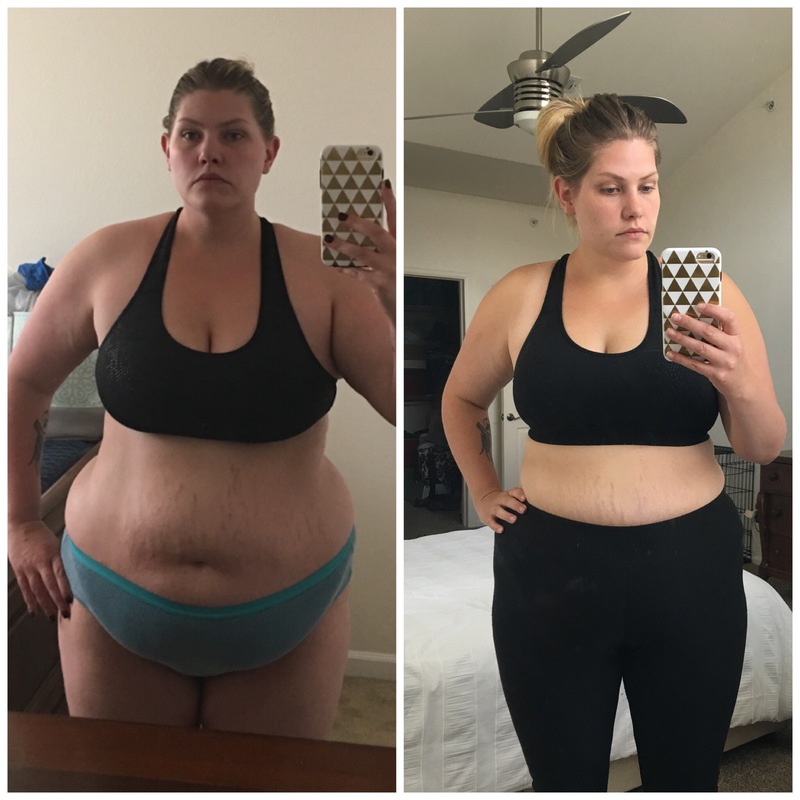 Here is Sara’s weight loss success story on Women Fitness. 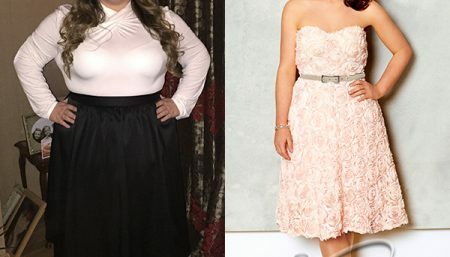 I had gained over 100 lbs since my wedding day and I remember realizing that I had completely lost who I was. I was not the person that I wanted to be, and I couldn’t take it anymore. I knew that something had to change. My journey has been full of peaks and valleys, it’s never been linear, but I think that is just how life is. I realized that there would never be a point where it was easy, but I saw myself becoming stronger. And when I failed or struggled, I was surrounded by people who helped lift me back up. I had to overcome the fear that I would always be overweight and I had to learn how to love myself apart from the number on the scale. My fitness regime consists mostly of weight lifting, but I also love a good cardio session on the stairmaster or treadmill. I love Jamie Eason’s Live Fit training guide from bodybuilding.com, it really helped me get started with weights. In a typical day, what do you take for breakfast-lunch-dinner? Dinner – Dinner is where I usually include some more healthy carbohydrates into my meal. Bison shepherd’s pie, Steak and Cauliflower rice or maybe a soup/stew. Snacks – I try to stick to whole and natural foods like fruit with a nut butter, grass fed beef jerky, nuts. But I also enjoy on the go options like an RX bar or protein bar. One of the biggest motivators for me is my children, especially my 7 yr old daughter. She watches everything that I do and I want her to see a mom who is happy, strong, confident and proud to be who she is. I needed to be proud of myself. So many times in my life I was working so hard to please everyone around me, but I was ignoring my own needs. I had to make my health a priority. I am a better person in all of those relationships because I am happy and healthy. I would actually love to hit my goal of 100 pounds lost and to be more consistent in the weight room. In order to do this I will be doing a round of Whole 30 in January to start my year off on the right foot and I will be sticking to the workout schedule that my husband and I have planned out. We have to set specific days to work out because our schedule is so busy, but we know that our health has to be a priority. What are the benefits of taking Collagen protein in your diet? 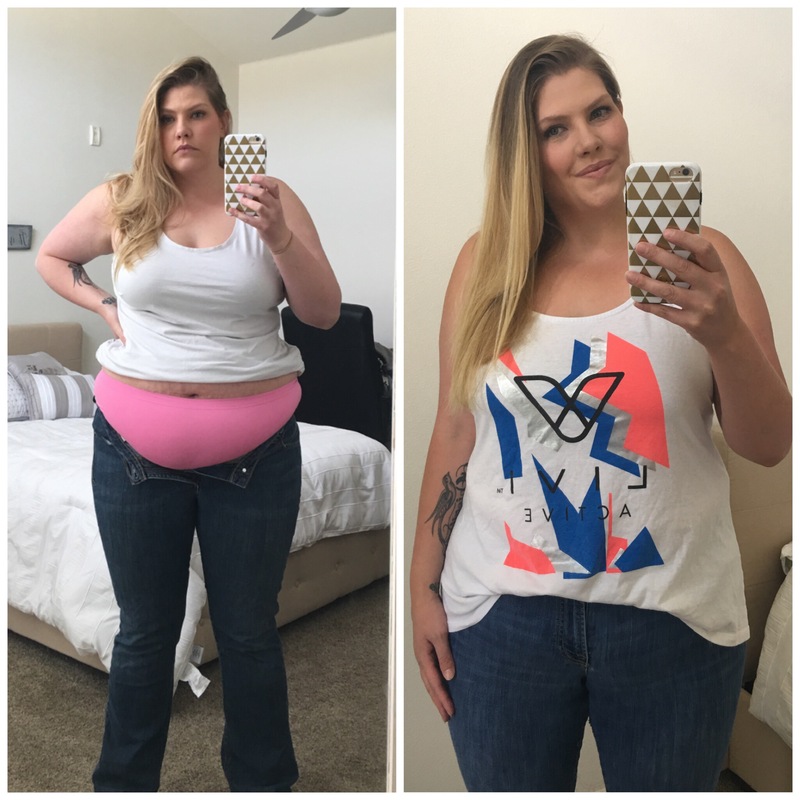 I am 5′ 10″ and at my heaviest I weighed almost 300 lbs, so my joints had taken such a beating over the years. Taking collagen for the past year has helped tremendously with my joint health, which allows me to be more active. I notice it the most in my knees, because it is easier for me to do squats in the gym. I also love the added boost of protein (7g per scoop! ), especially when I am being consistent with my weight lifting routine. When I add Further Food collagen to my coffee in the morning, it helps keep me full which has been a huge benefit in my weight loss journey. It helps keep me regular and less bloated, and that is especially beneficial when I am eating lower carb and high fat.